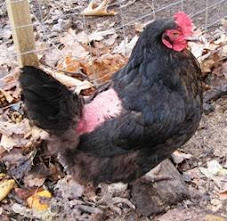 Fowl Behavior: Fowl Behavior is "not the normal bullying lecture"
Fowl Behavior is "not the normal bullying lecture"
This blog is not that active at the present time. 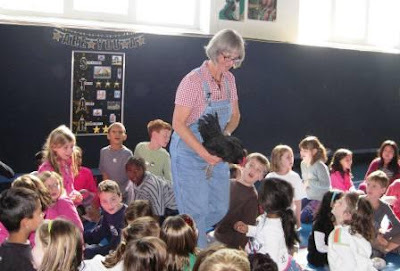 I'm too busy presenting Fowl Behavior, a school program for k-12, college students and adults to talk about bullying through the eyes of a chicken who got bullied and became a bully. For more information about this interesting chicken and the stories she illustrates about human and chicken bullying, visit my site and learn more about Kids at Shawsheen Elementary School in Andover, Mass. meet Mooey.